If you cannot resolve a birth date discrepancy, file a paper return. If you file your taxes using a paper return, you will not need to include your birth date on it. When you file electronically, however, the Internal Revenue Service uses your birth date to help verify your Social Security Number. If you somehow mistype your birth date and it does not match the Social Security Administration records, the IRS will reject your return because of the discrepancy. Changing your birth date on the return is quick and easy. Go to the Personal Information section of your return. 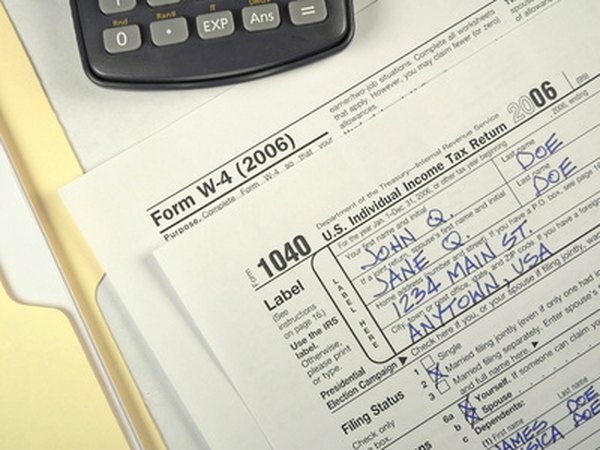 As with a printed Form 1040, personal information appears at the beginning of the return. Re-enter your birth date correctly. Re-submit the return to the IRS and wait to hear whether it has been accepted. If you type your birth date correctly, but still incur an IRS rejection for the same reason, get in touch with the Social Security Administration to verify that it has the correct birth date for you. In the meantime, go ahead and file a paper return for the sake of timeliness. According to TurboTax, the IRS gives you 10 days after your most recent e-file attempt to mail a paper return. You might also contact the IRS by phone or by mail to let the agency know about the SSA birthdate discrepancy.